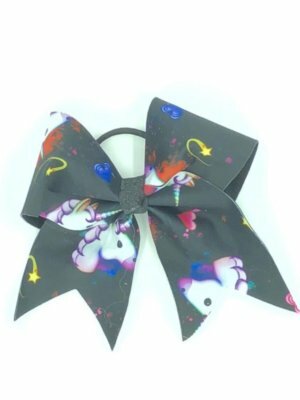 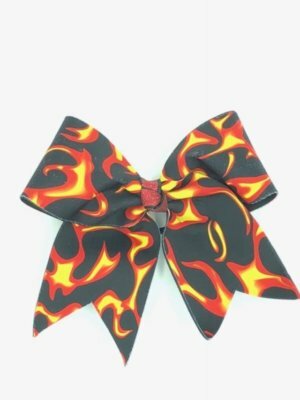 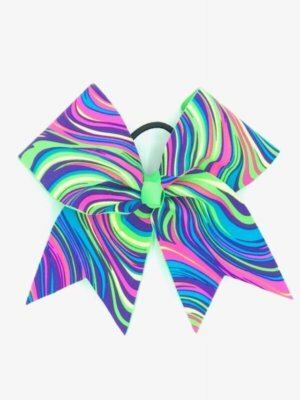 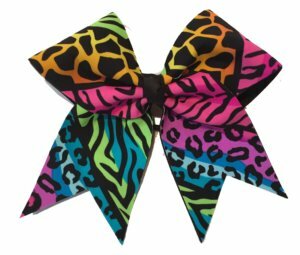 These colorful CrazyBows are double infused, 3 inch bows wide bows made to last. 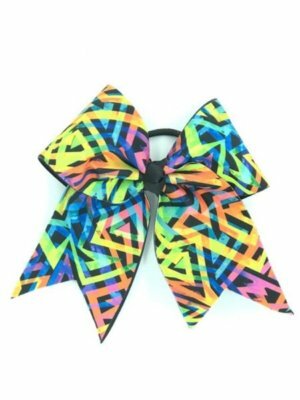 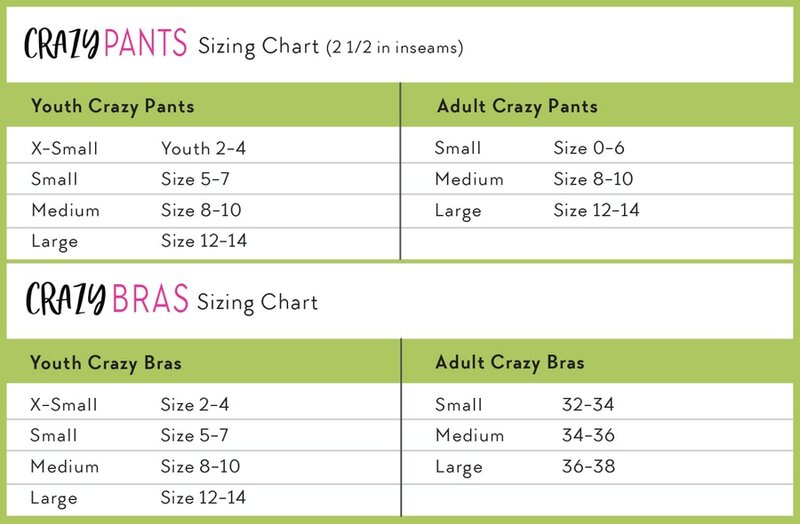 Made exclusively for CrazyPants with our own CrazyPants fabric to match perfectly our other products. 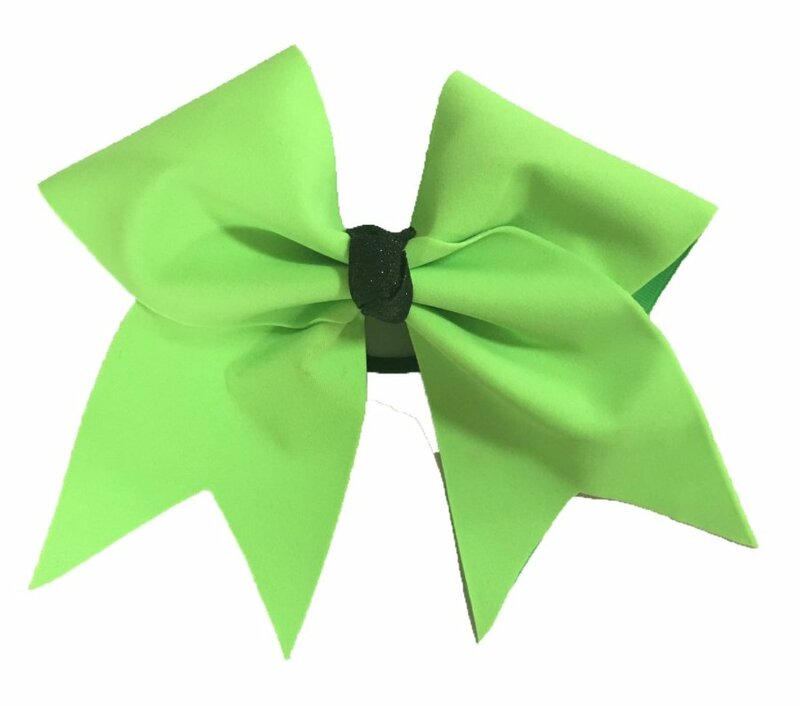 A heavy duty elastic is secured to the bow to remain in place regardless of the intensity of any cheer performance. 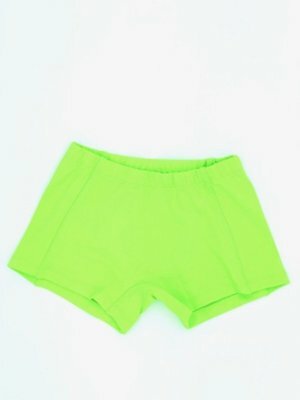 Made in the United States.